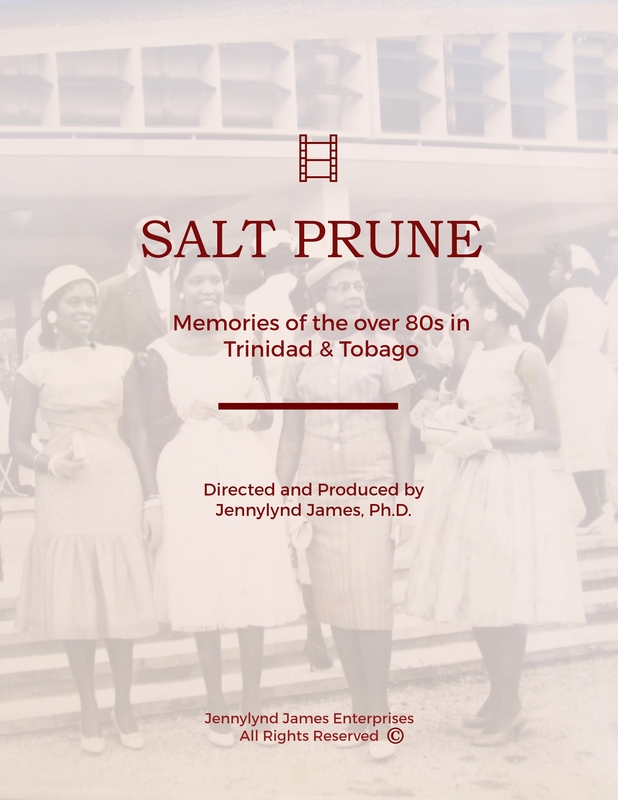 Launching the new documentary, Salt Prune: Memories of the Over 80s in Trinidad and Tobago! This documentary follows the lives of six senior citizens of Trinidad and Tobago, ranging in age from 80 to 110. They describe who they used to be, and who they are now. Jennylynd was motivated to create a documentary about aging in the Caribbean, since her mother suffers from Alzheimer’s disease and spends her time at a senior’s home in Maracas Valley, St. Joseph, Trinidad and Tobago. What was life like in Trinidad and Tobago before the war? Many stories are stored in the memories of the elderly and they will soon be lost as people over 80 years of age pass away. This documentary follows the lives of six senior citizens of Trinidad and Tobago, ranging in age from 80 to 110. They talk about their modest family lives and their desire to succeed in noble careers. Vivian Reece at 110 is probably the oldest citizen in Trinidad and Tobago. She entertains with many stories of dressing up and going to work for $1 a week and showing us how to “dance de cocoa”. Our over 80’s give us their perspective of modern day Trinidad and look back with nostalgia on the good old days. Check out the Trailer at the link below!